Dedicated to providing the highest level of expertise and most advanced techniques, Shepherd Eye Center opened its doors with a clear vision of improving how cataract surgery was performed. Being in business for over 50 years, they felt the need to reach a wider client base and were determined to create a solid online brand presence. 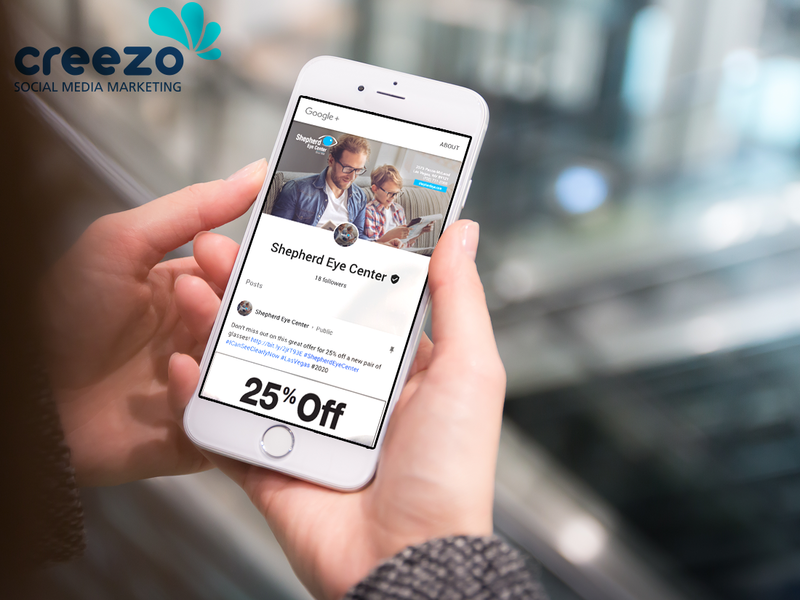 Creezo conducted a thorough study of the Ophthalmology industry to be able to accurately educate their audience of their products and services. 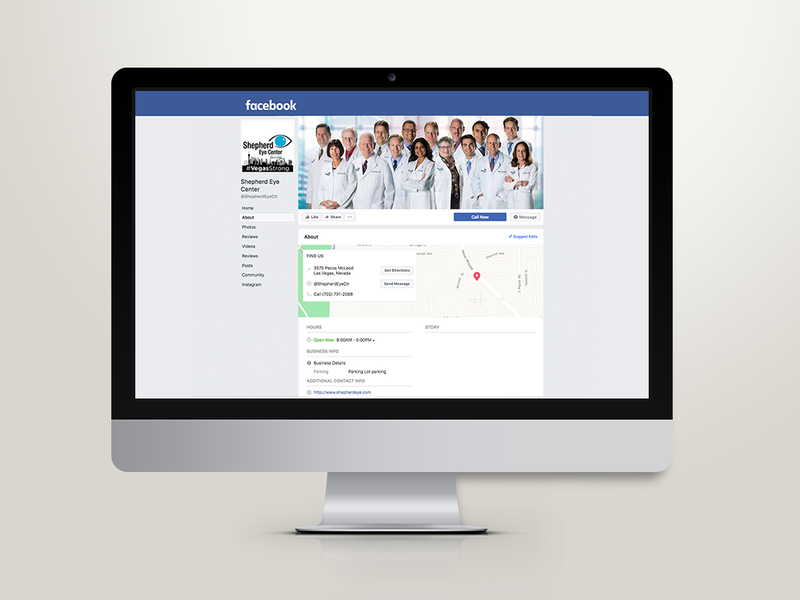 Through engaging and educational social media posts, we were able to create an online brand presence that reflected a sincere and professional brand identity for Shepherd Eye Center. 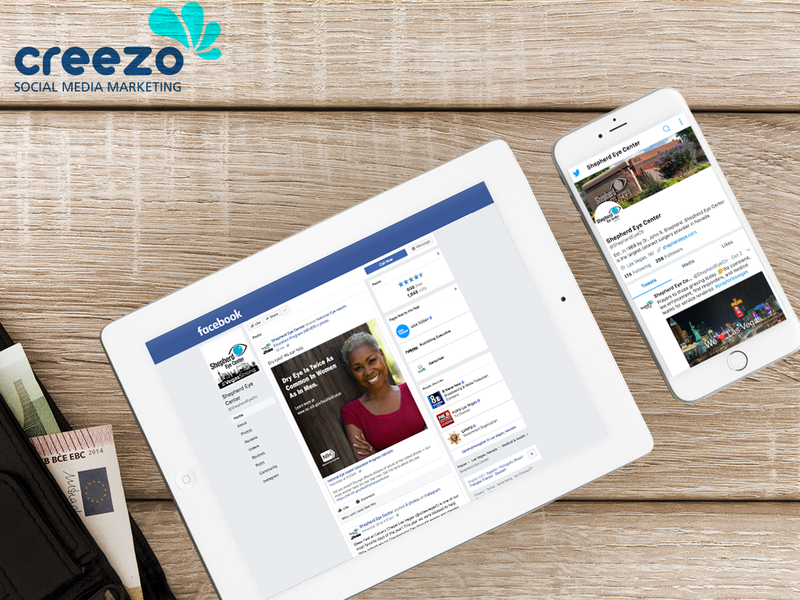 We continuously engaged with their clients which ushered them to expand their audience base to various age groups by maximizing select social media channels.